A personal journey that started from a very small and humble beginning, with just the Travelers Notebook by the Travelers Factory. 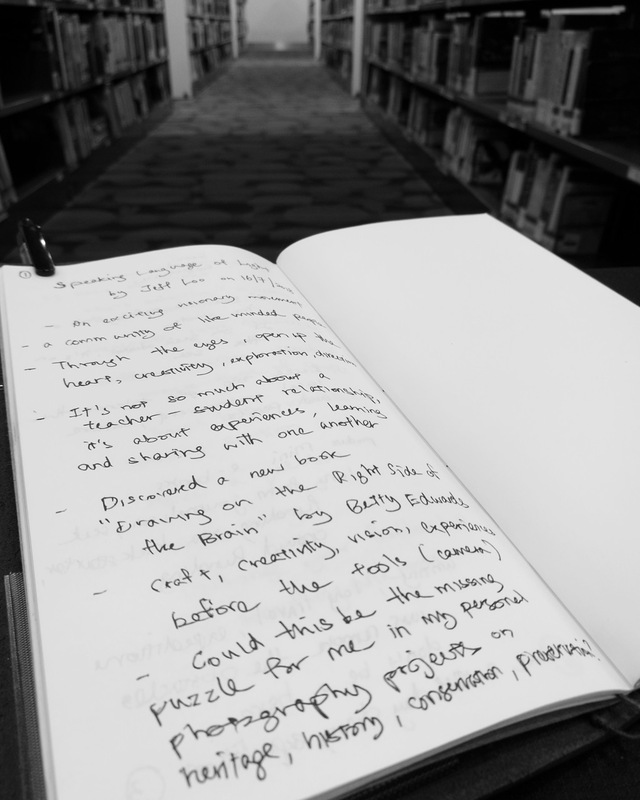 From then onwards, this personal journey started to grow and expand very slowly as I started to discover and explore more of the creative world of journaling and travel writing with my travelers notebook. 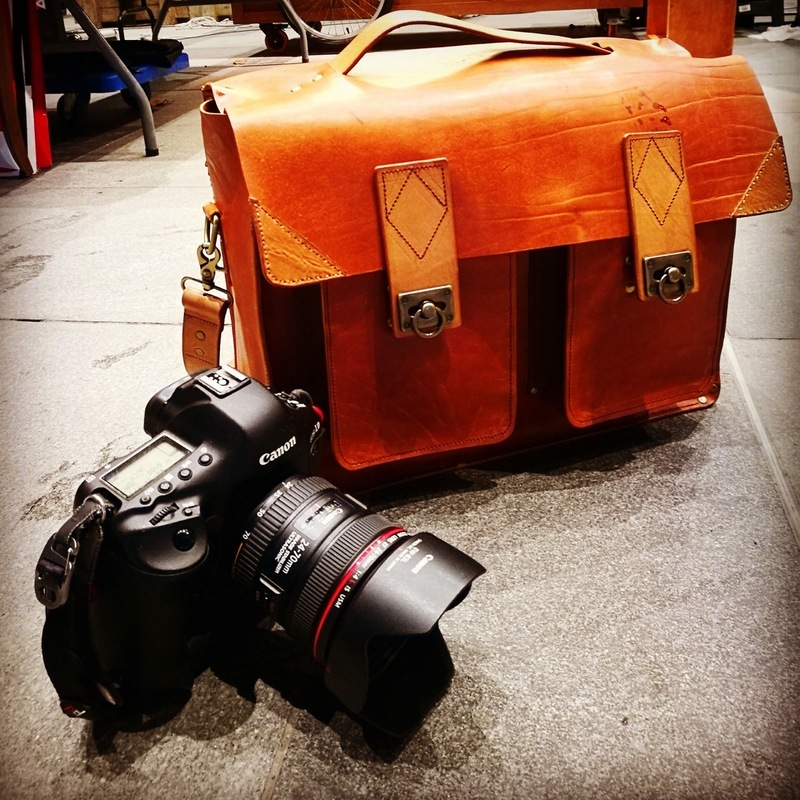 A few months back, the world of leathercraft came into the scene, one step at a time, replacing my tools and setup, complementing my travelers notebook, journaling and travel writing setup. Inspired by creative illustrators, artists and travel writers, I am slowly learning and evolving my travelers notebook, travel writing and journaling, accompanied by the classy and beautiful leathercraft works. Through my Instagram journey and sharing, you would be able to observe the changes and growth in this creative segment since I started this personal travel writing and journaling journey. For somebody like me who doesn’t come across as a creative talent in drawing and illustration, I am slowly opening up and releasing my inner creative drawing and travel writing on the blank notebook papers inside my travelers notebook. While at times, I can’t seem to draw and sketch as beautifully like an artist, I shall do it my own style and design. After discovering washi tapes and ink stamps, I slowly started to learn more ways to decorate and describe my travel and photography adventures along with them. 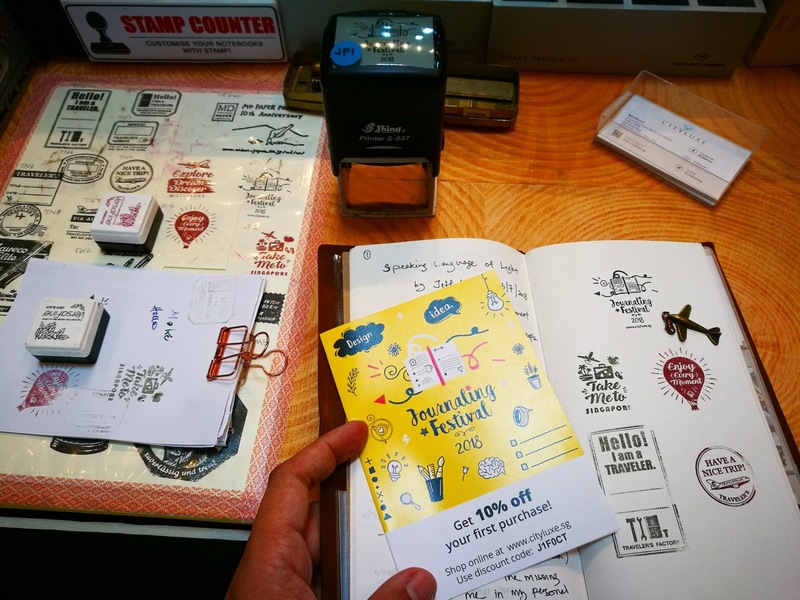 An amazing process and journey, not rushing into it, searching and choosing washi tapes and ink stamps in the context of travel and photography. Returning back to the old school system seems like a blessing and a gateway to appreciating the beautiful world out there without the madness, pressure and running the rat race, fueled by internet, social media, greed, fame and narcissism. The relentless and brutal world out there took our life and soul away for money and fame. This is the time, to take stock and make changes. Writing, traveling, journaling, photography, arts and craft, they are giving me a new hope, a new direction and personal goals to work on. 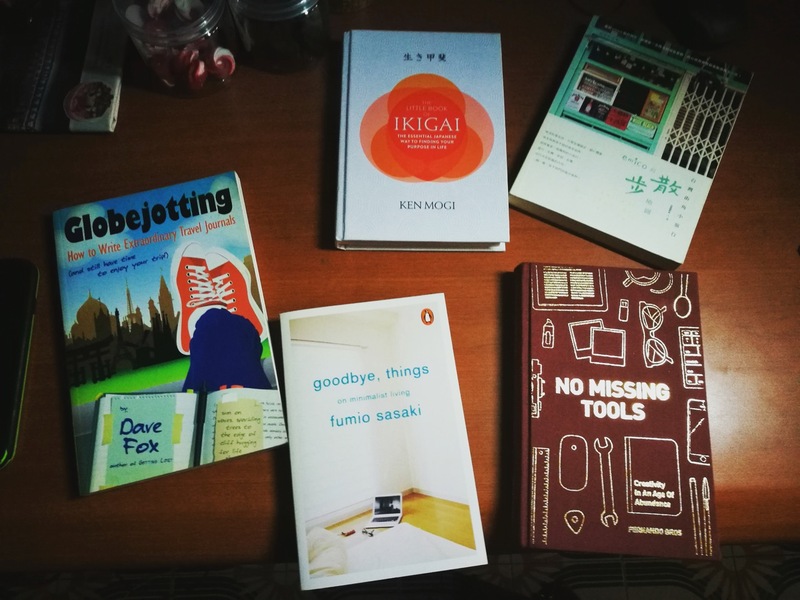 All these would fuel my inner mind, heart and soul, unleashing the creative person inside me that I never knew that I have, all thanks to this book written by Fernando Gros, titled “No Missing Tools”, a book that I am very thankful for and here’s my book review for the book! Along with other books, from travel to minimalism, and ikigai – finding my purpose in life, I am able to appreciate more things in life. 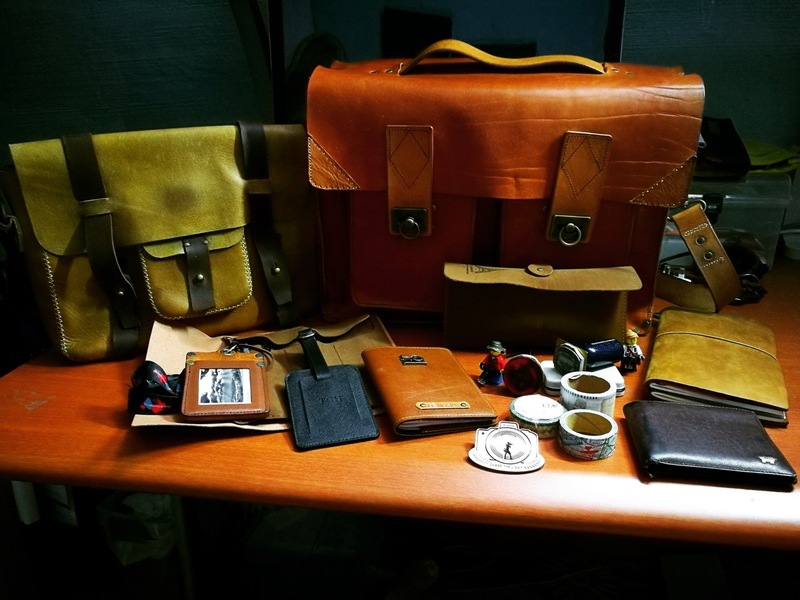 Follow me on my Instagram and Facebook Page on my travelers notebook, journaling, travel writing and leathercraft collection journey. I hope to share more creative illustration, travel adventure stories and enriching experiences that would blow you off and away into your travel wanderlust. Over time, I hope to add more photos into my Flickr photo album from my adventures in travel writing, journaling with travelers notebook and leathercraft workds. A lot of work in progress, it will be a never ending journey, as I continue to trek forward and upward, expanding my travel writing and travel photography. I am seeking and generating more different and unique experiences with my travel writing and travel photography, a travel wanderlust I am, with my own travel stories book to be published in the near future. Come walk with me, through my lens and travel stories, let me bring you on a travel wanderlust adventure in many beautiful places far far away, along with my travelers notebook, journaling, travel writing and leathercraft.